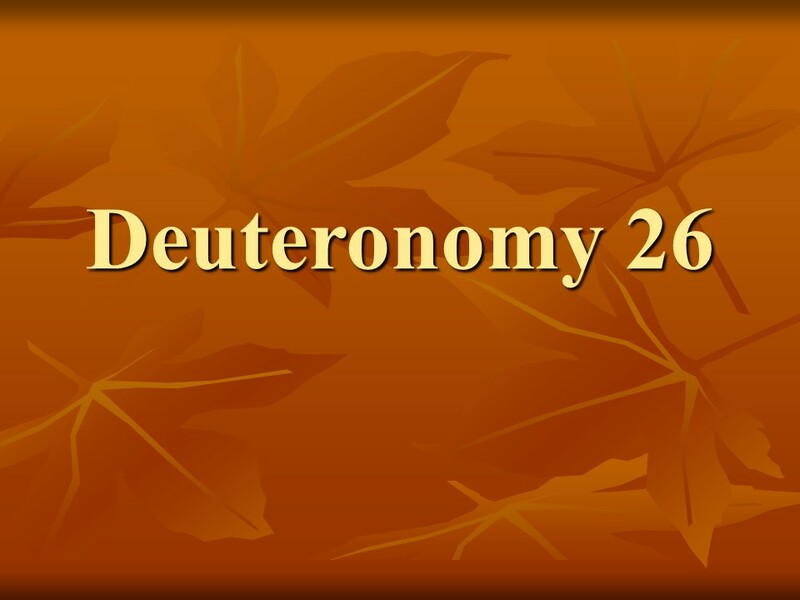 Deuteronomy 26 – Len Bilén's blog, a blog about faith, politics and the environment. March 24, read through the Bible in a year. In Luke 3 John the Baptist prepares the way and performs the baptism of repentance. Jesus’ is baptized by John. It lists the genealogy of Mary, from the human side of Jesus, Matthew lists the genealogy of Joseph from the Kingly side, and since Joseph adopted Jesus as his own it shows Jesus is the rightful heir to the throne of David. 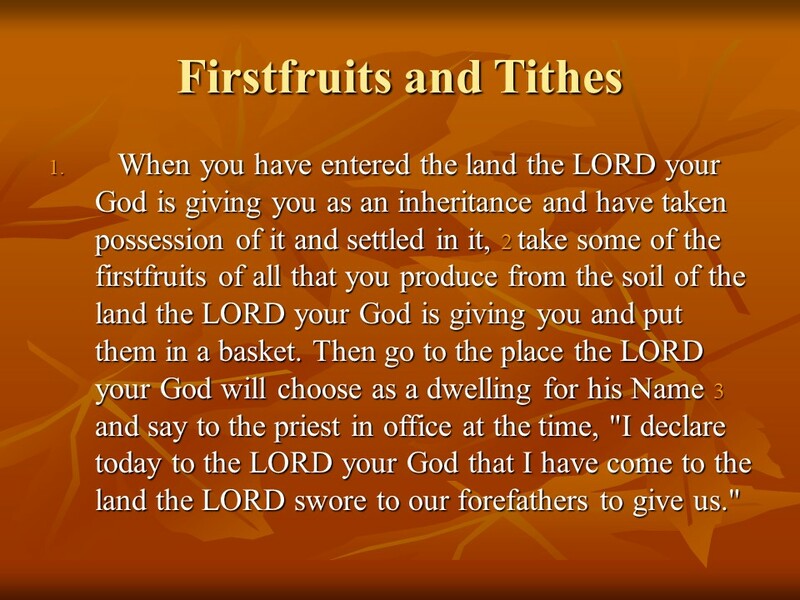 Deuteronomy 26 shows the regulations for offerings of firstfruits and tithes. 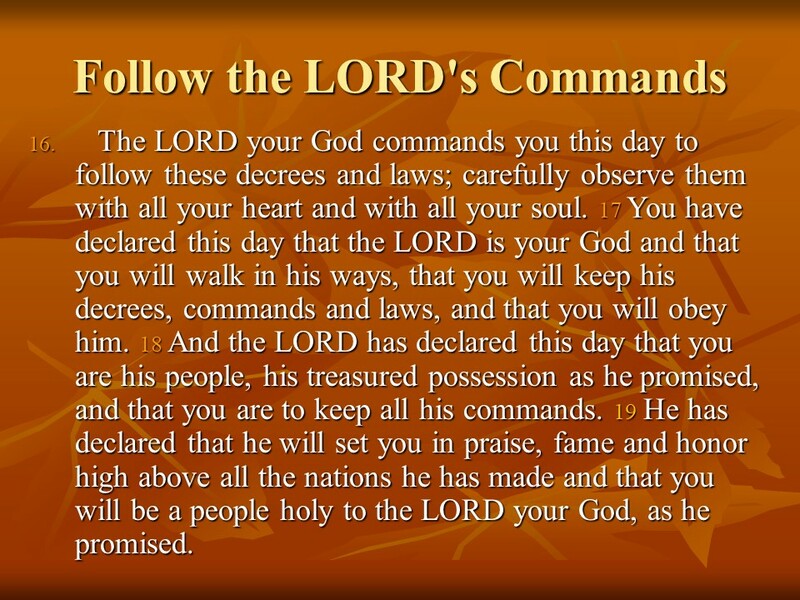 Follow the LORD’s commands, you are a special people of God. Deuteronomy 27 specifies that the Law should be inscribed on large stones on Mount Ebal. There six tribes shall declare curses, and on Mount Gerizim six tribes shall pronounce blessings. Posted on March 23, 2019 Categories Bible, Deuteronomy, faith, Luke, thought for the day, Through the Bible in a year.Tags Christianity, Deuteronomy 26, Deuteronomy 27, faith, Holy Bible, Luke 3, religion, thought for the day, Through the Bible in a year.Leave a comment on March 24, read through the Bible in a year. 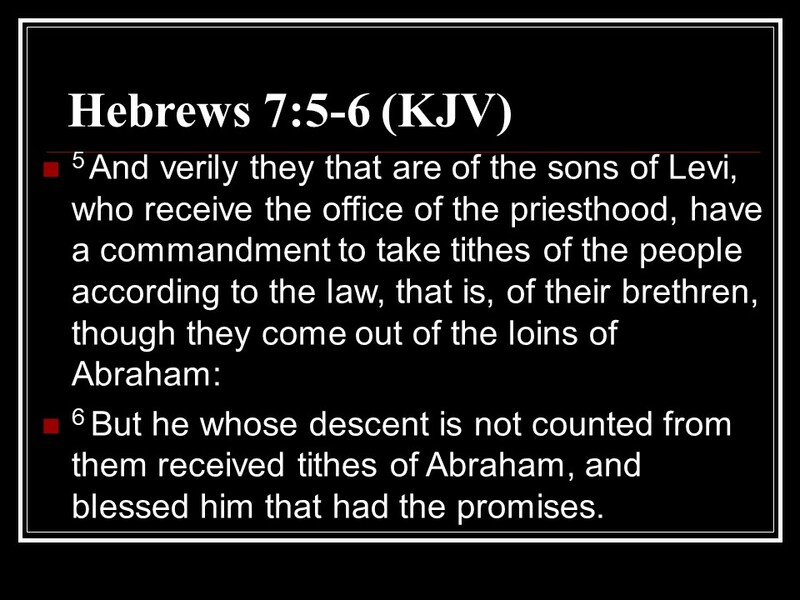 Deuteronomy 26, Offerings of Firstfruits, Tithes, a Special People of God. 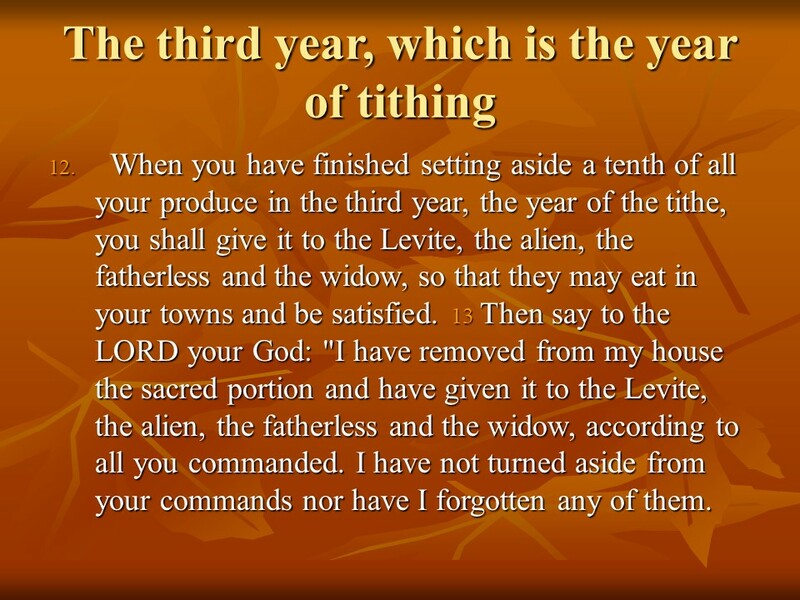 Posted on July 22, 2018 Categories Bible, Deuteronomy, faithTags a Special People of God, Deuteronomy 26, faith, Holy Bible, Offerings of Firstfruits, religion, TithesLeave a comment on Deuteronomy 26, Offerings of Firstfruits, Tithes, a Special People of God.